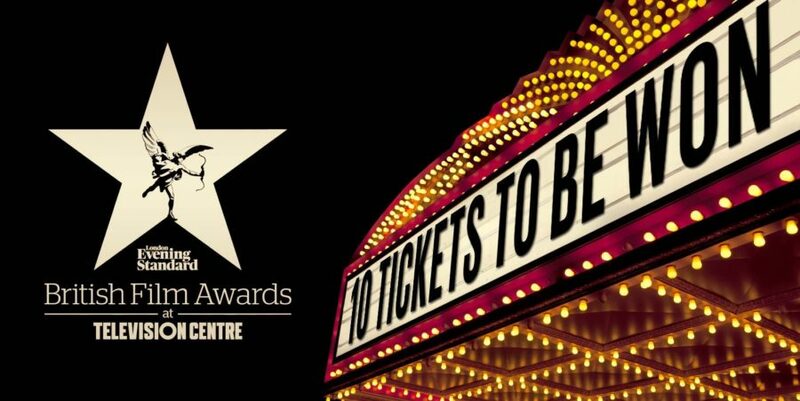 We are delighted to announce that the prestigious London Evening Standard British Film Awards will take place at Television Centre on 7 February 2016. Film talents including Tom Hardy, Emily Blunt and Idris Elba will be in attendance as the Standard celebrates the best of Britain’s creative industry, in Television Centre’s iconic Studio 1. Emily Blunt is nominated for best actress, for her performance in action thriller Sicario, Dame Maggie Smith made the longlist for The Lady In The Van, and the likes of Michael Fassbender, Idris Elba and Tom Hiddleston have been shortlisted for best actor. The shortlist for best film includes High-Rise, with Sienna Miller, Brooklyn, featuring Saoirse Ronan and 45 Years, starring Charlotte Rampling. The 2016 event will also play host to a new category: ‘Blockbuster of the Year’. For this award readers are able to pick their favourite from a list of the country’s top 10 films from last year. You can vote here. Sir Daniel-Day Lewis, Sir John Hurt and Dame Helen Mirren are among previous winners.